There are two basic types of resin – cation-exchange and anion-exchange resins. Cation exchange resins will release Hydrogen (H+) ions or other positively charged ions in exchange for impurity cations present in the water. Anion exchange resins will release hydroxyl (OH-) ions or other negatively charged ions in exchange for impurity anions present in the water. 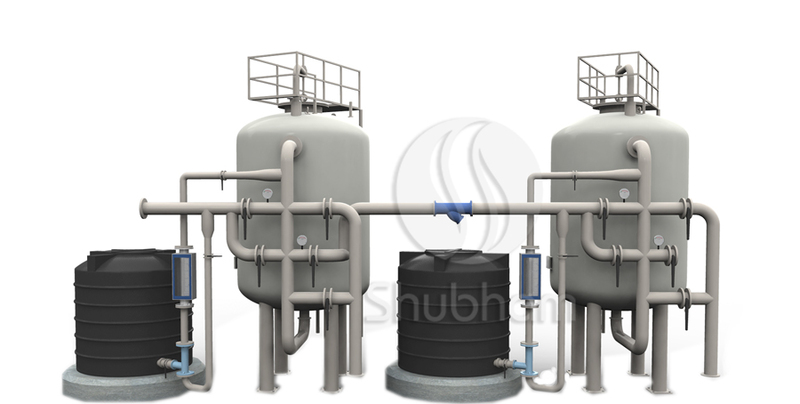 Ion exchange process is widely accepted for water treatment and purification. There are three ways in which ion-exchange technology can be used in water treatment. 3] Combinations of cation and anion-exchange resins can be used to remove virtually all the ionic impurities present in the feedwater, a process known as demineralization. Water deionizers purification process results in water of exceptionally high quality.